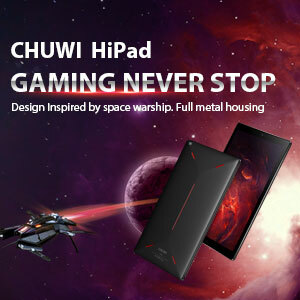 ChuWi Forum»Forum › Chuwi Tablet Discussion › General › Hello guys!! 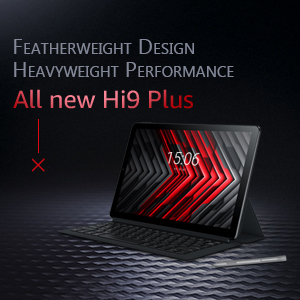 I want to start assempling laptops in my country under my own brand. 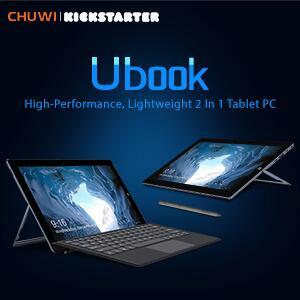 So do u have any idea where Chuwi gets its parts which it assemples into laptops!!! I do not think that Chuwi is very happy with his intentions and of course that he helps him carry out that activity. 4-25-2019 15:41 GMT-8 , Processed in 2.227282 second(s), 25 queries .